4 BEAUTIFUL ACTIVE ADULT COMMUNITIES WITHIN A SHORT DRIVE, CALL FOR A TOUR! 5 BEAUTIFUL ACTIVE ADULT COMMUNITIES WITHIN A SHORT DRIVE, CALL FOR A TOUR! In 1999 I was asked to join the sales staff at the new Active Adult community of Sun City Lincoln Hills. For the previous 14 years I had been selling homes and worked in the home lending business, so I was excited to embark on this new adventure. What a fabulous experience it was helping prospective 55+ community homeowners find their new beginning in Sun City Lincoln Hills. I enjoyed helping them realize new experiences and opportunities that awaited them in Sun City Lincoln Hills. Whether retired or blending a work life with an Active Adult Community lifestyle. 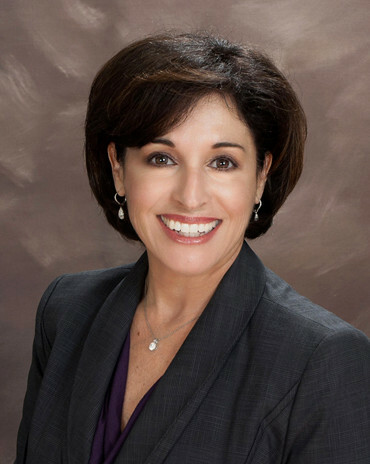 Since then I have specialized in selling primarily in the Active Adult communities in Placer County. My focus is on the two Del Webb Sun City 55+ Communities of Sun City Lincoln Hills and Sun City Roseville. However, I am also educated in all the 55+ communities in the area which include the Del Webb Active Adult community of The Club by Pulte, in Roseville and Springfield at Whitney Oaks in Rocklin. It is important to me to share my extensive knowledge of all the Placer County Active Adult communities and help buyers understand the differences in these communities to help find the right individual fit. It has now been over 32+ years of selling homes and 19 of those years have been spent listing and selling only in the Active Adult 55+ communities. I love the work that I do and the people that I work with. It is a wonderful time in people’s life to find contentment and fun and connect with other people in a similar stage in life. It is my pleasure to a part of their new Active Adult experience. If you enjoy or would enjoy living in a truly active adult community, then you really must see Sun City Lincoln Hills in Northern California. The ideal location with its many recreational opportunities adds to the desirability of this relatively new development. 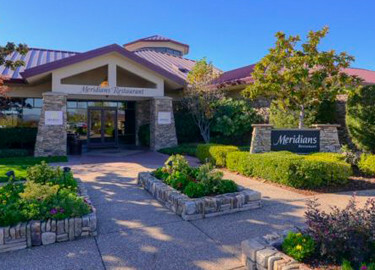 Sun City Roseville is a beautiful, friendly community of neighbors that is situated on 1200 acres of gently rolling terrain with magnificent oak trees, meandering creeks, and preserved open space. 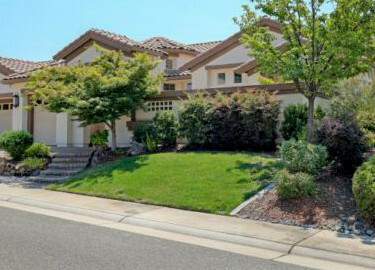 It is ideally located near Sacramento, and halfway between San Francisco and Lake Tahoe. This community was designed specifically around the needs of today’s active adults age 55 and older. 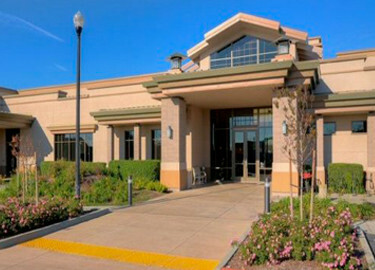 The Club is the newest Del Webb community located in beautiful Roseville, California. It consists of 704 newly constructed homes with modern design and luxurious, updated finishes. 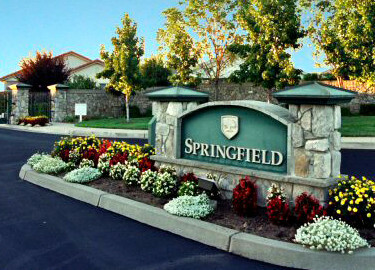 Springfield at Whitney Oaks is a senior, gated community built by Pulte Homes, located in the oak-covered hills of Rocklin, California. This active adult community is located within an even larger planned development, Whitney Oaks, which includes family and custom homes designed and constructed by a number of different builders.